Car recycling can mean a great many things in the junk car industry. Too often car recycling is a simply a popular "Green" term that the same old scrap companies use for marketing purposes. While they promise car recycling, they either toss your old car in a junk yard where fluids leak into the ground and create an eyesore, or they sell it to a scrap metal dealer who actually does recycle the steel, but throws everything else into a landfill. If you really want to find a car recycling firm, you're going to have to do some searching online, and then don't be afraid to ask what is going to happen to your old car. Will anything besides the steel be recycled? How will the oil, mercury, and other noxious chemicals be disposed of. Will any of the parts be stripped and reused? True car recyclers may be able to pay a bit less for your old car, but if you are environmentally conscious, it's a small price to pay. Take the time to ensure that the so called car recycling firm that you choose is truly about Green policies, and I don't mean money. 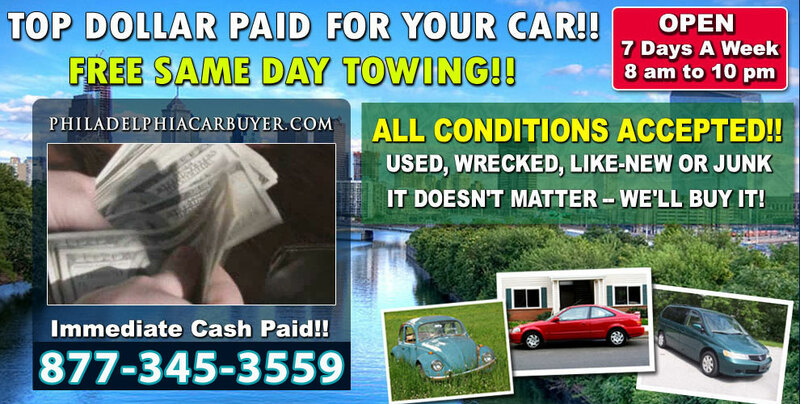 Car Recycling For Cash Now!